Pigs stand in their shed in a farm in Iowa. A judge Tuesday threw out a law banning undercover investigations in Iowa agricultural facilities. 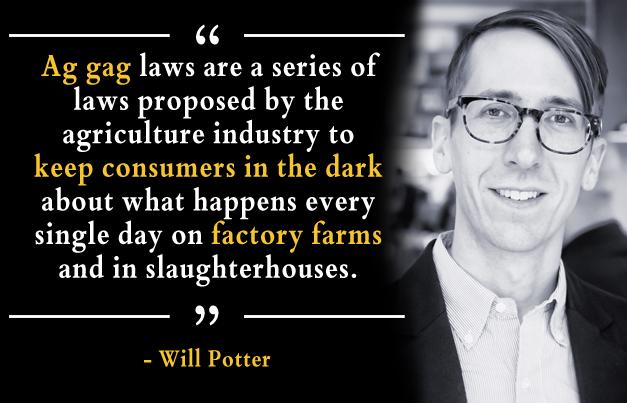 A federal judge in Iowa says it’s no longer a crime to go undercover at factory farms, slaughterhouses, and any other ag-related operations. The 2012 law was a clear violation of the First Amendment, the judge said. Iowa created the crime of “agricultural production facility fraud” shortly after several investigations “brought critical national attention to Iowa’s agricultural industry,” wrote James Gritzner, senior judge of the U.S. District Court for the Southern District of Iowa. Iowa is one of the nation’s largest producers of livestock. 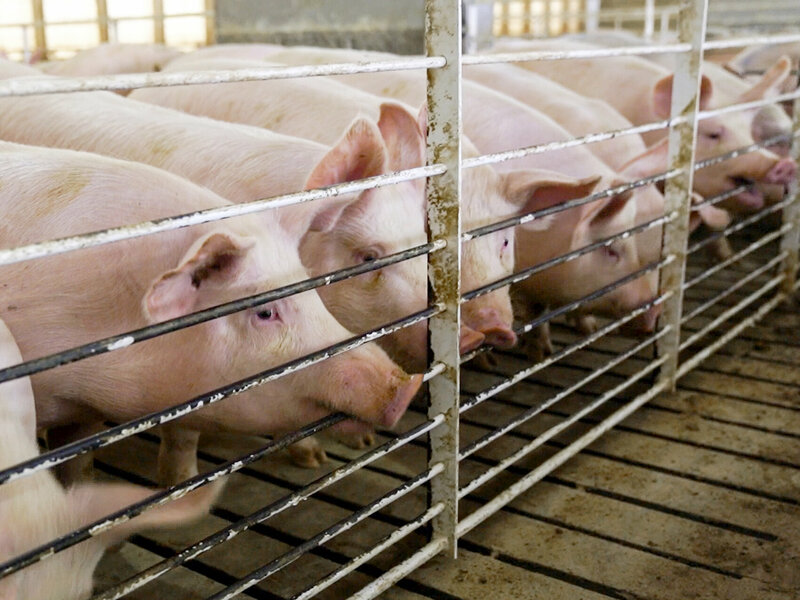 Gritzner cited multiple undercover investigations of Iowan industrial farms, which found workers had thrown pigs against the floor, or burned off the beaks of hens without painkillers. At least some of those investigations were carried out by people who took the jobs in order to expose mistreatment of animals, Gritzner said. The Iowa legislature began considering passage of the law, making it illegal for anyone to obtain access to an agricultural production facility “by false pretenses.” This effectively criminalized all undercover operations by journalist and activists. Indeed, “no undercover investigations had taken place in Iowa since the law was approved,” the Associated Press reports. Iowa is not the only state that has passed a law criminalizing the undercover investigations of farms. Similar laws in Idaho and Utah have also been overturned, NPR has reported. Iowa lawmakers said the law responded to two concerns of the agricultural industry: facility security, and reputational harms that can accompany investigative reporting. “What we’re aiming at is stopping these groups that go out and gin up campaigns that they use to raise money by trying to give the agriculture industry a bad name,” then-state Senator Tom Rielly said at the time. Opponents of the law argued that lawmakers were undermining the protections offered to journalists by the First Amendment. However, Iowa lawmakers said the law was enacted to defend the private property rights of Iowans who own agricultural facilities.